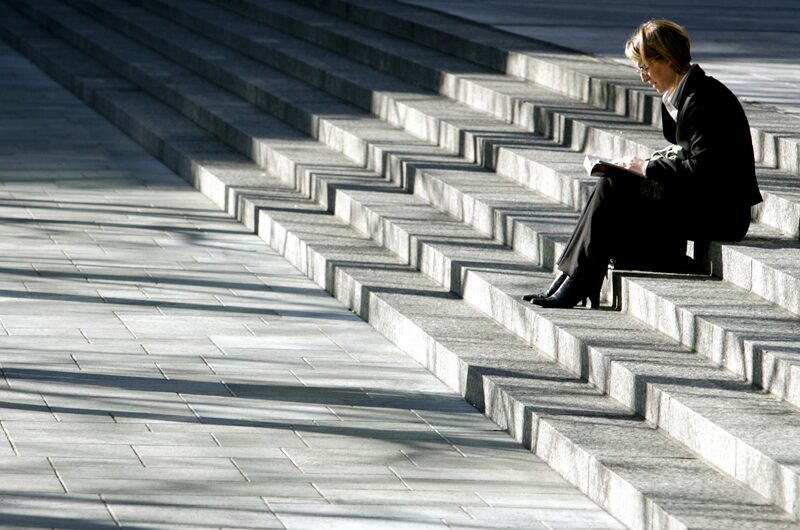 The 983 bln pound asset manager will vote against chairs at UK companies if boards have too few women. It’s a laudable move. But the 25 pct threshold looks low, and traps groups as big as Barclays or London Stock Exchange. Diversity in British boardrooms has a long way to go. Legal & General Investment Management said on April 17 that it will vote against the reappointment of chairs at large UK-listed companies if less than a quarter of the board are women. Last year, LGIM voted against 37 board chairs or chairs of nomination committees in the UK due to poor diversity. The company also voted for the first time against all-male boards of S&P 500 companies in the United States.